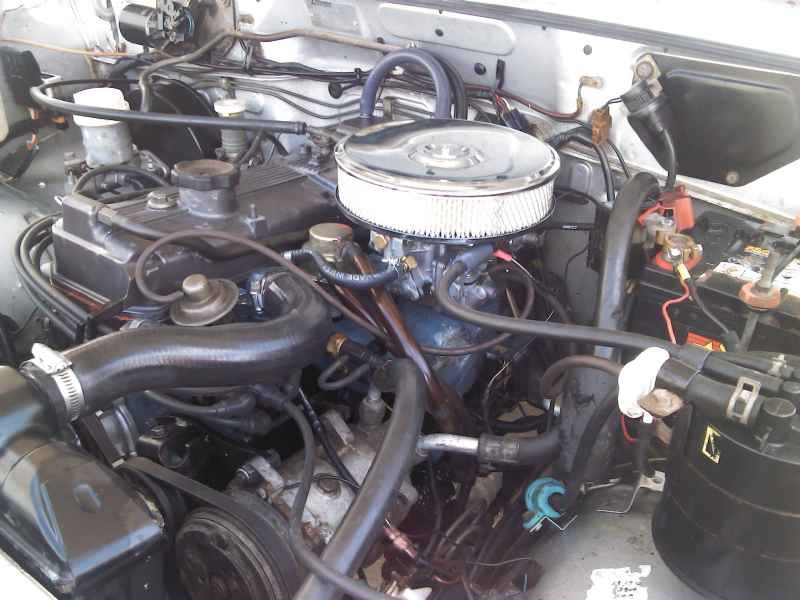 Brief Mods : Extractors, 2 1/2″ custom Exhaust, Ported and flowed intake manifold, rebuilt enigne, Paris-Dacker Camshaft. 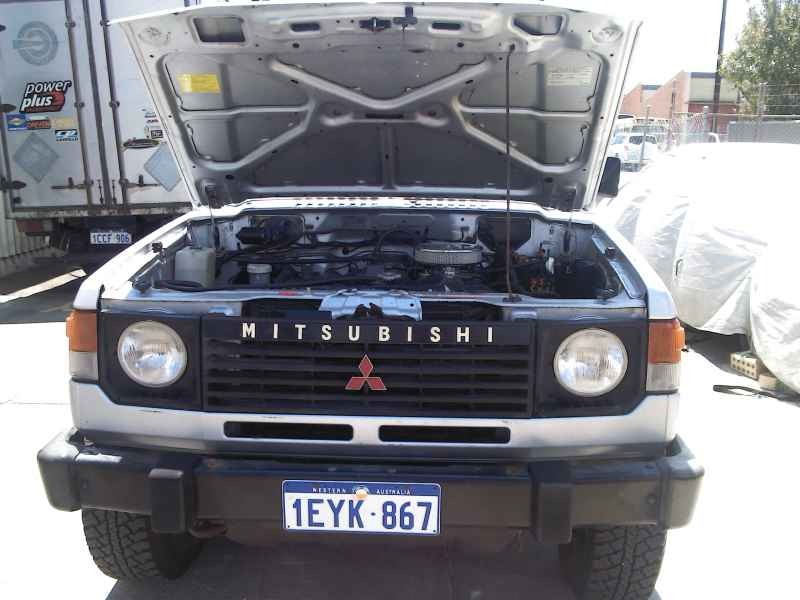 The customer first brought this Mitsubishi Pajero vehicle with the engine removed from which RPW reconditioned with all new internal components. 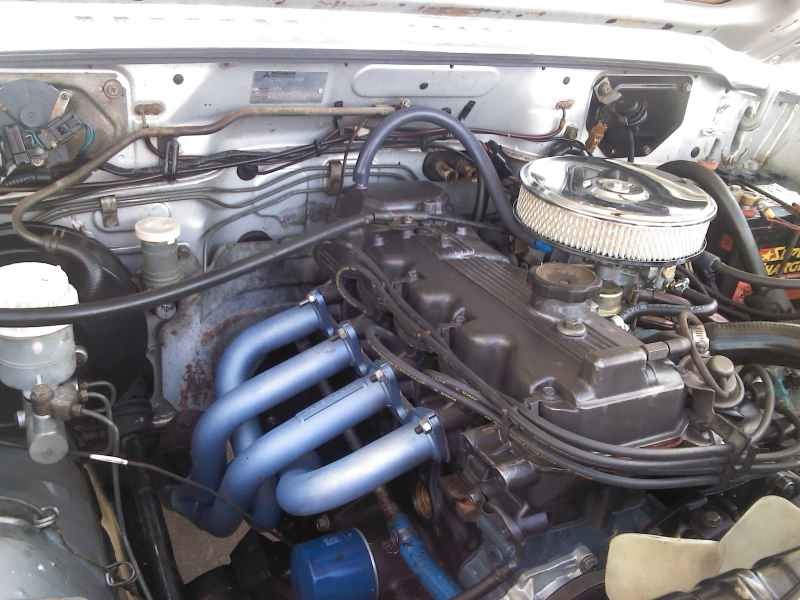 Performance upgrades included fitting a billet Paris-Dacker Hydraulic camshaft profile and valve springs. The vehicle was then brought back to RPW whereby it was checked over run and placed on our dyno for base tuning and running the engine in. 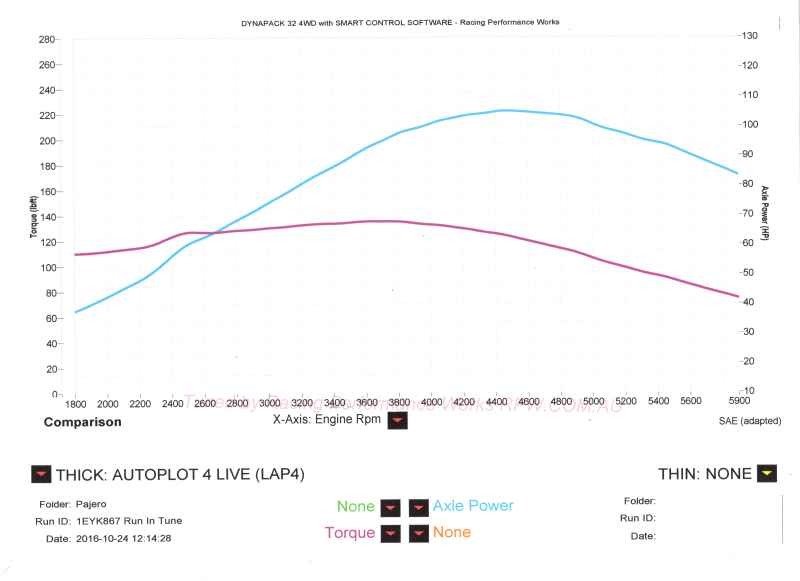 The initial dyno tuning was performed with conservative ignition timing purely for the running in period. 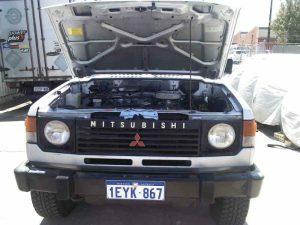 The vehicle is due back in 1000km for further fine tuning and brought up to its maximun performance. 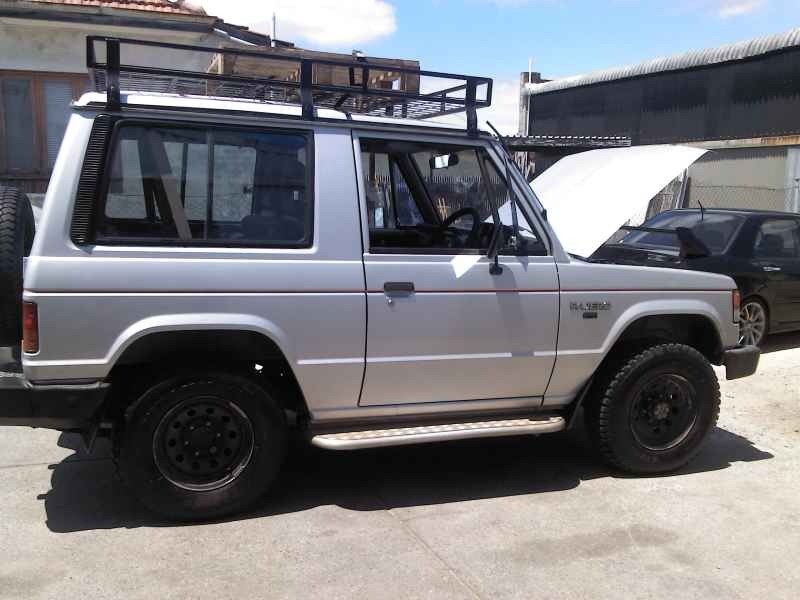 The standard Pajero models of this engine type, is usually around 50 – 55hp at the wheels so this is a massive upgrade with significant improvements in power, torque and fuel economy with this normal package. 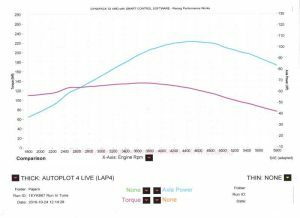 Further tuning should result in more gains once the engine has received some time on the road.